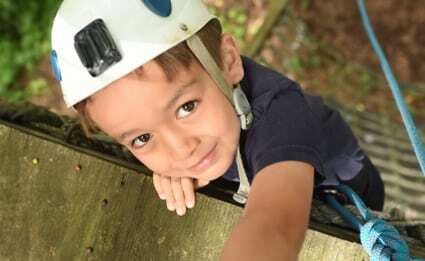 JCC Day Camps for ages 2-15 provide acres of outrageous fun, new BFFs and newfound confidence that will last a lifetime. Be a part of our welcoming community and experience our skill-building, innovative programming, enthusiastic and caring staff, American Red Cross swim lessons, and so much more. WANT TO SEE CAMP FOR YOURSELF? Schedule a personal tour of our camps in Monroeville, South Hills or Squirrel Hill! 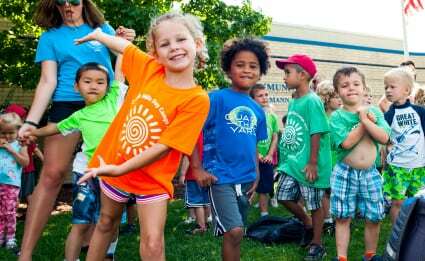 Explore our day camp options for children ages 2 to 16! We’re here to answer your questions and keep you informed about camp! 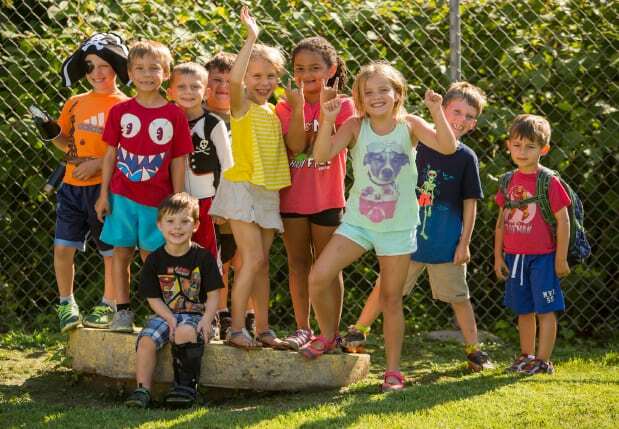 At JCC Pittsburgh Day Camps, we look to hire mature, compassionate and responsible individuals who are dedicated to helping each camper find success. Our staff love working with kids and enjoy being outdoors and getting silly – after all it is camp! READY TO JOIN THE CAMP TEAM? Become a part of our camp community as a camp staff member! My child had a rich, growing summer, during which she mastered new skills and developed lovely friendships. My son connected very well with his counselors. I believe that is what made it such a good camp experience….Also our bus monitor was amazing! Very responsible. It made me feel comfortable with my son on the bus. We especially appreciated the efforts to encourage a nervous swimmer to get into the water. Your swimming program lived up to its reputation. Thanks! My son had the most wonderful time at camp this summer- thank you! My son had another fantastic year at camp. I will give you perfect score since my boy really likes your summer camp. 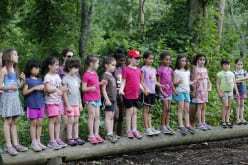 JCC Pittsburgh Summer Camps offer extraordinary experiences of fun, friendship and learning. 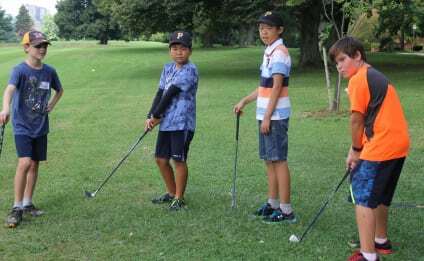 Day and overnight camps for ages 2-16 years old.